JK Eder DG Superior VG-85-UK VG-86-MS 2yr. All.Nure Baxter Silvy *CV EX-90-NL 5yr. Former #2 GTPI Polled Heifer in Europe!! Dam made a huge first lactation: Almost 13.000kg Milk in 305 days! 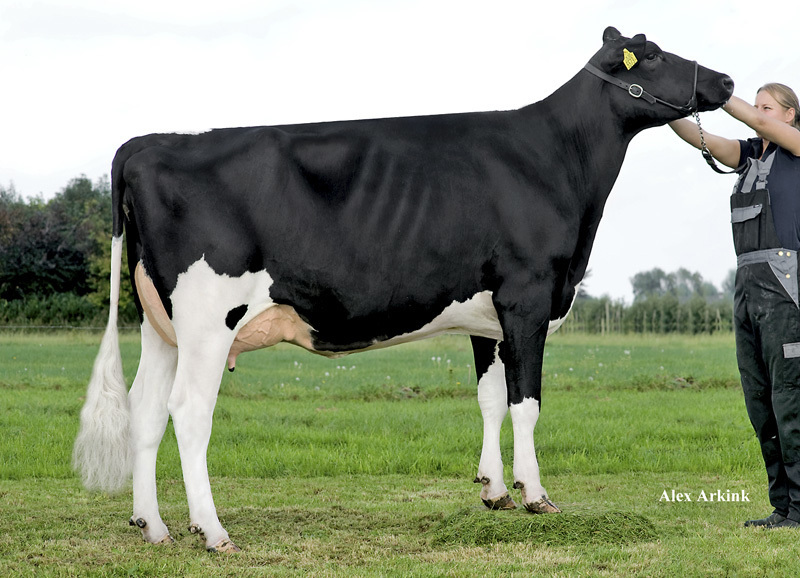 All Nure Baxter Silvy *CV EX-90-NL EX-MS 5yr. 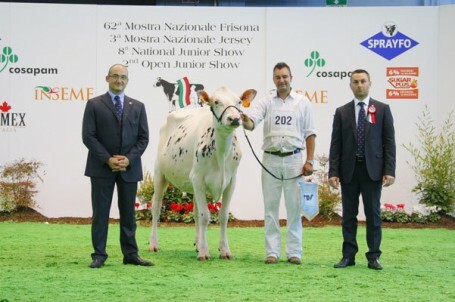 Former #1 GTPI Cow in Europe! !